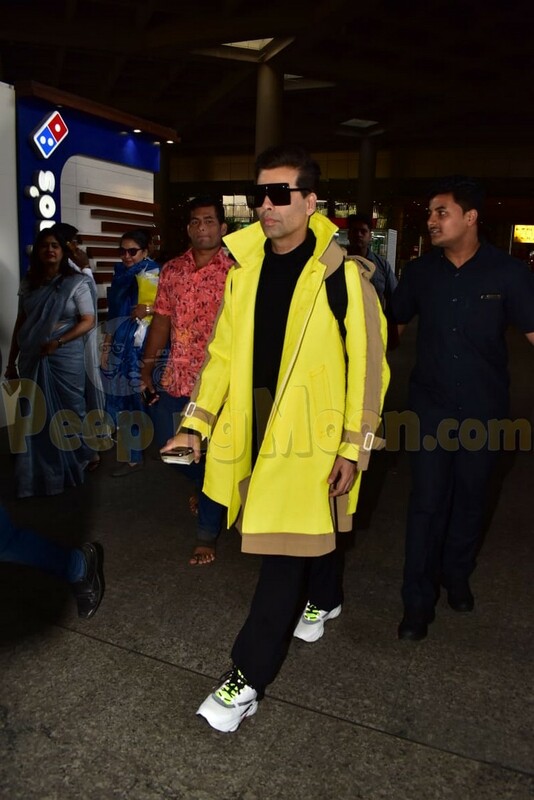 It was a starry start at the Mumbai airport as Karan Johar and Deepika Padukone returned to Mumbai. 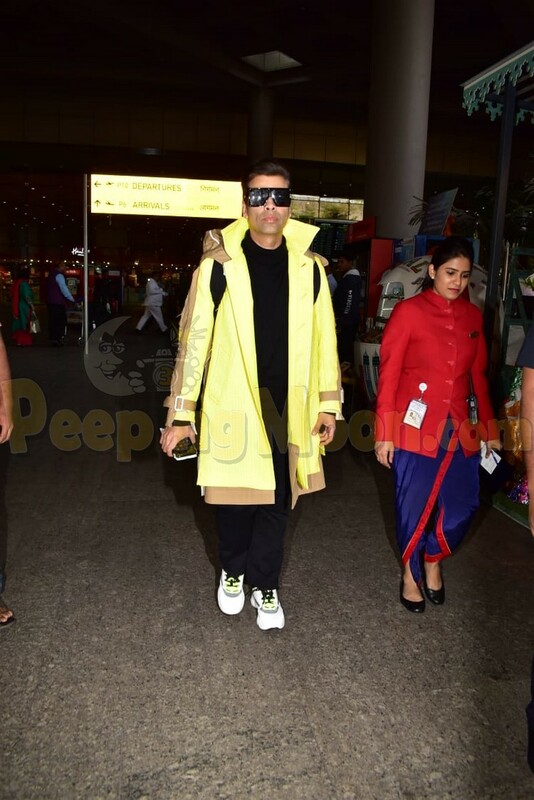 Not only are these two Paparazzi's favourites but also the style inspiration of our nation. 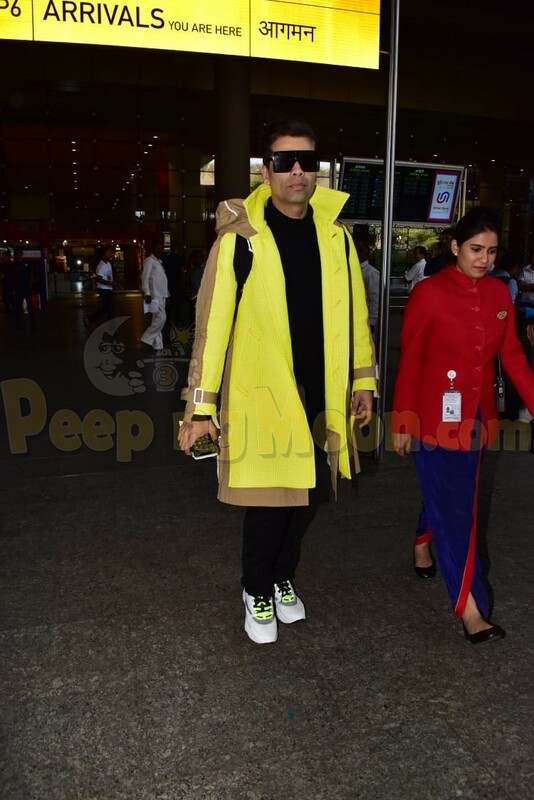 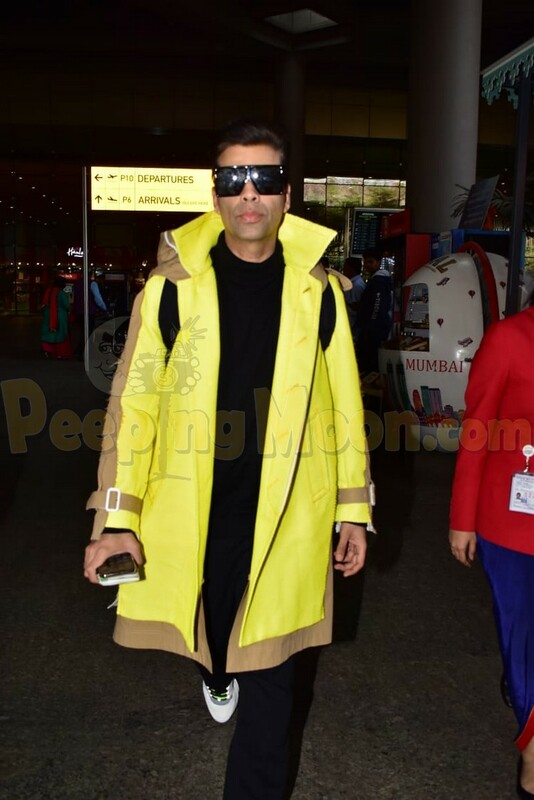 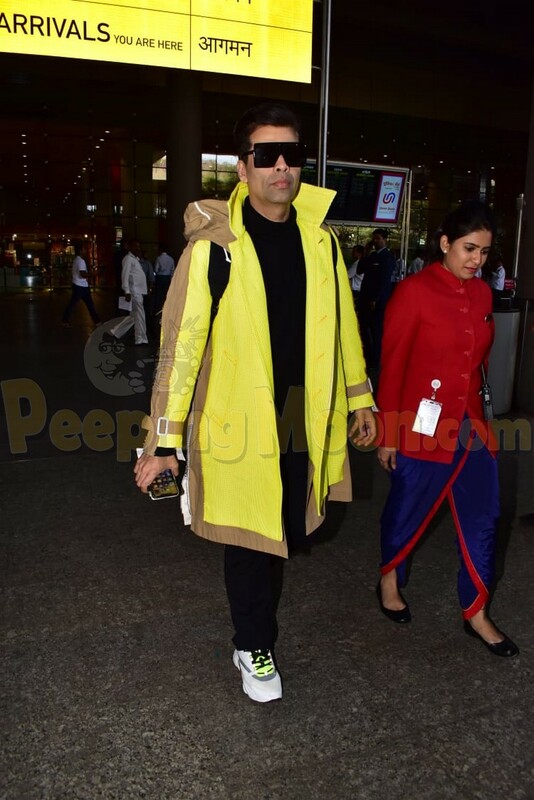 Karan returned to Mumbai looking dashing in a bright yellow overcoat paired up with an all black look. 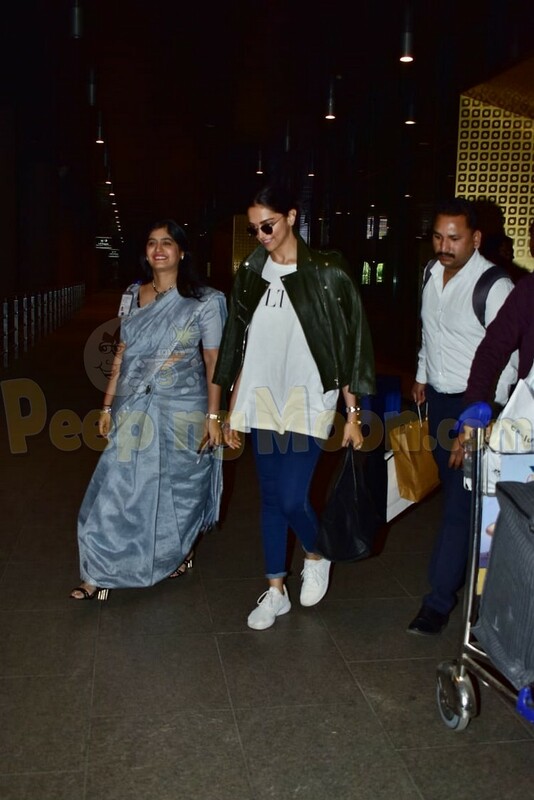 Deepika looked gorgeous in a white on denim outfit paired up with a black leather jacket. 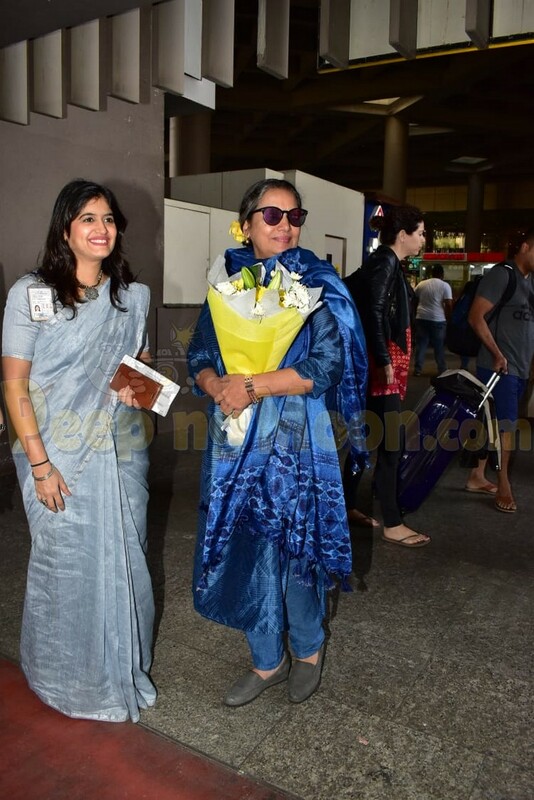 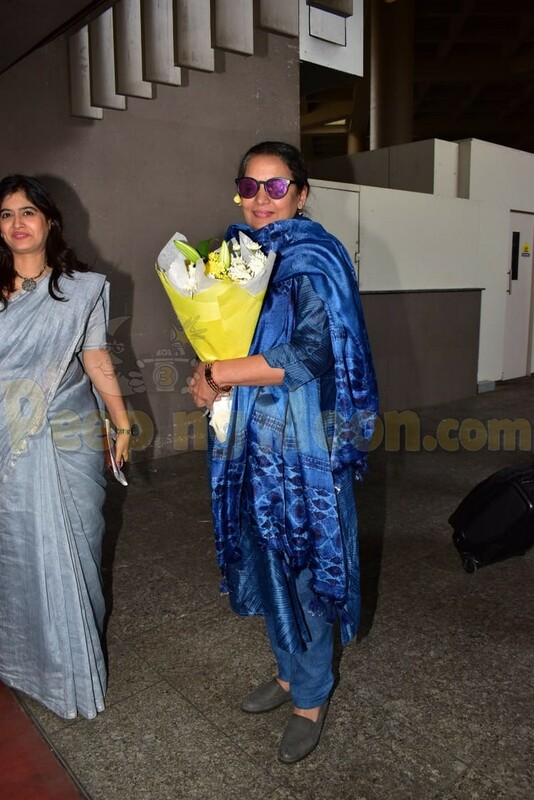 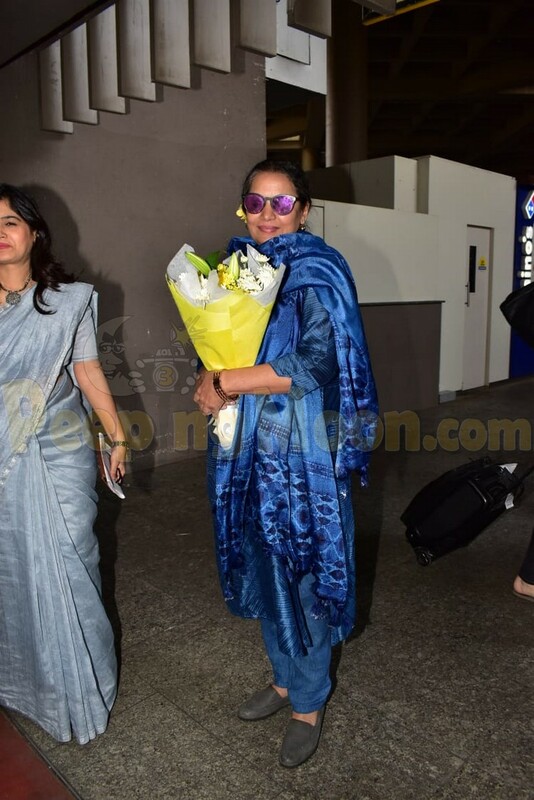 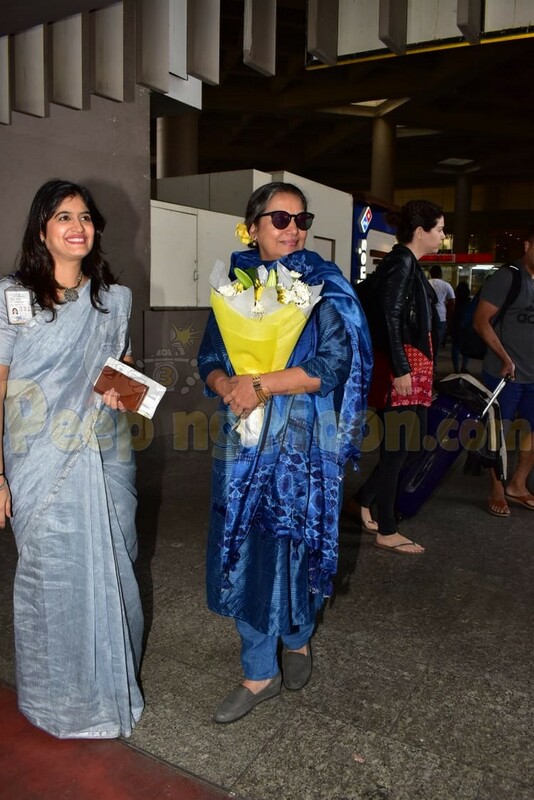 Shabana Azmi was also snapped at the airport this morning.